First take a one minute spin my video All My Friends from Greece. 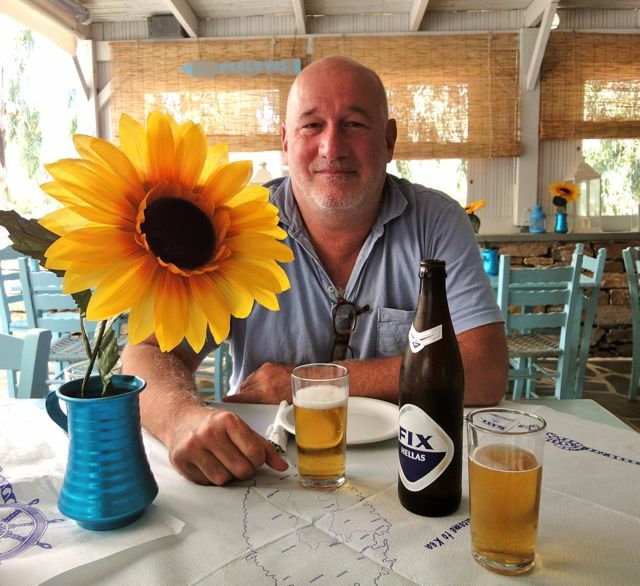 It’s a commercial I would make if I were the head of the Greek National Tourist Organization. I wrote the song and sing and play it with some of my rock and roll pals. If you like using my site please share it with your friends on Facebook and Google+ by using the buttons on the bottom of this and other pages. And please use the links to hotels and travel agents that I recommend. Without their support this site would not exist. This index will give you an idea of what sections are on each of the main Greece pages. If you are a first time visitor the best way is to skip this index for now and scroll down so you don’t miss something important. First read my article: Why Greece?